Holiday plans for thousands of travelers are up in the air due to hundreds of American Airlines flights not having pilots assigned to them because of a scheduling glitch, the airline's pilot's union said. “On Friday, management disclosed a failure within the pilot schedule bidding system,” read a statement posted to the Allied Pilots Association’s (APA) website on Tuesday. American Airlines said in a statement Wednesday that they were "working diligently to address the issue and expect to avoid cancellations this holiday season." "We have reserve pilots to help cover flying in December, and we are paying pilots who pick up certain open trips 150 percent of their hourly rate — as much as we are allowed to pay them per the contract," the statement said. "We will work with the APA to take care of our pilots and ensure we get our customers to where they need to go over the holidays." Early Thursday afternoon, the airline released a new statement saying that only a few hundred flights were still affected. “Out of the 200,000 flights American will operate in December, only a few hundred are currently unassigned to pilots," the statement said. "That number of open flights continues to decrease thanks to our pilots who are stepping up to the plate and picking up trips to ensure customers are taken care of." Early APA represents the 15,000 pilots with American Airlines. The union statement said on Tuesday "management issued an update detailing the 'significant holes' in the operation and unilaterally invoked a solution for crewing affected flights." The group said it had filed a grievance in response. While pilots had loaded up their schedules with flights in the beginning of December, many were allowed to take off time around the holidays, CNBC reported. 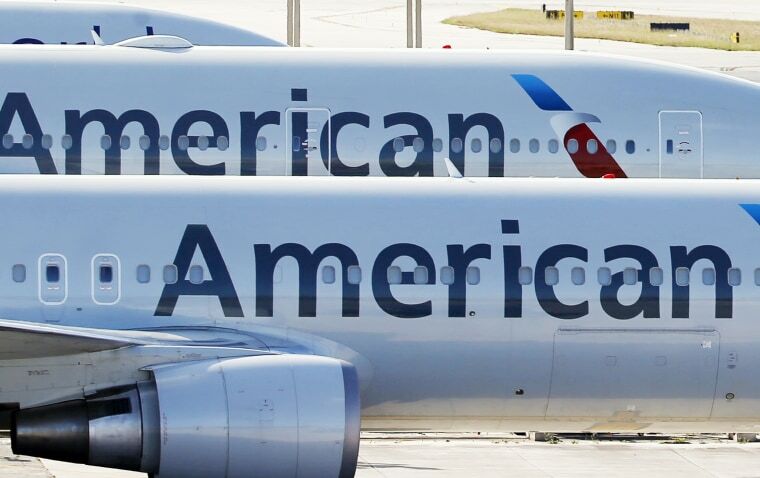 "The airline is a 24/7 op," Dennis Tajer, an American Airlines captain and union spokesman, told CNBC. "The system went from responsibly scheduling everybody to becoming Santa Claus to everyone."